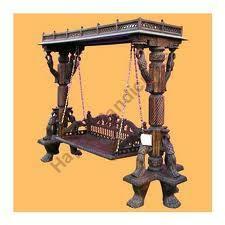 This jhula is made up of mango wood. 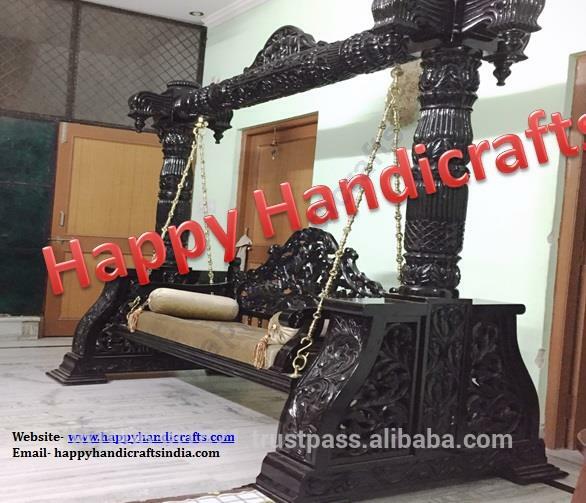 It is totally hand carving and hand made.for size,price etc feel free to contact us. 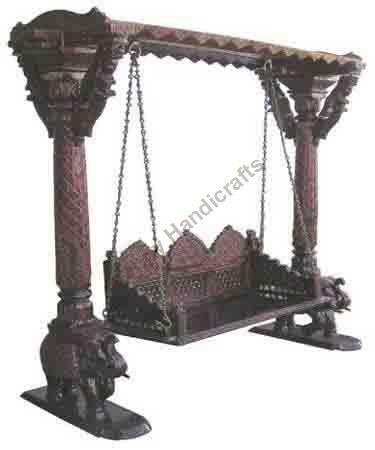 This is made up of mango wood.It is totally hand carved and hand crafted by our articians. 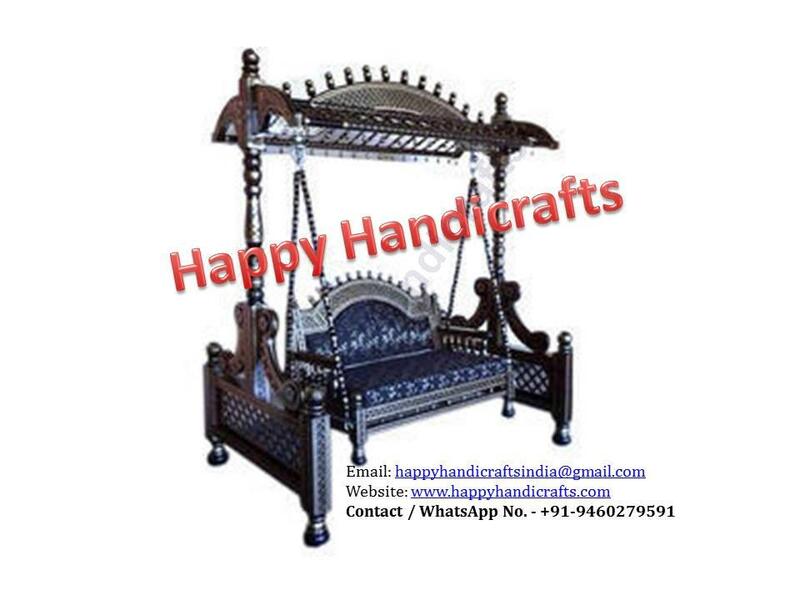 For more details feel free to contact us. 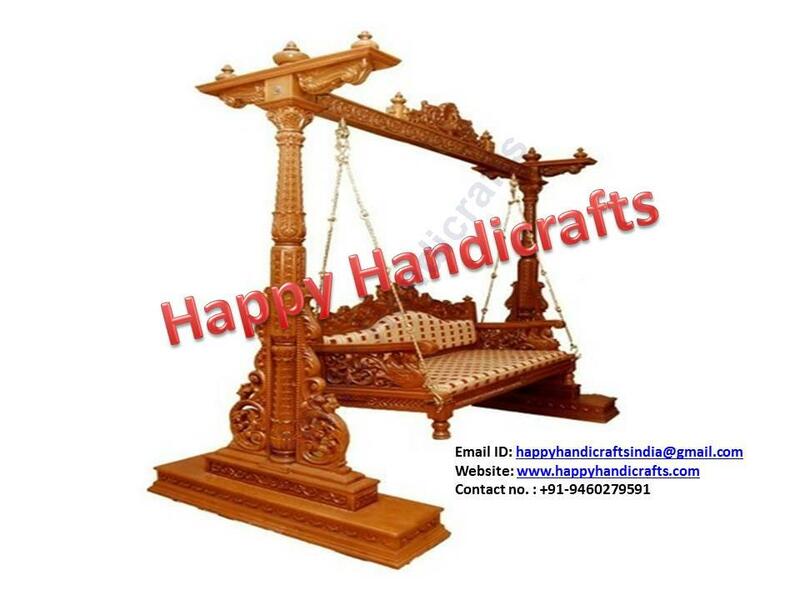 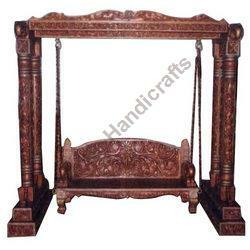 We are manufacturer and wholesale supplier of wooden swing from INDIA. 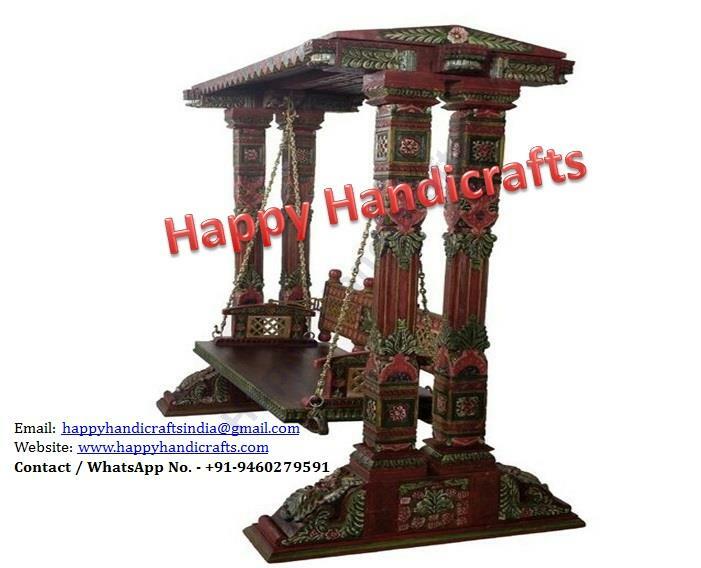 It is totally hand carved and hand crafted.contact us for details.